From Aamir Khan to Ranbir Kapoor and Katrina Kaif to Deepika Padukone, every big name from the industry attended the happening party. Karan Johar celebrated his 45th birthday with lots of style and flamboyance at his residence in Mumbai. Bollywood's favourite filmmaker and popular host for parties, ensured his recent birthday bash was no less than a celebrity carnival. From Aamir Khan to Ranbir Kapoor and Katrina Kaif to Deepika Padukone, every big name from the industry attended the bash. Interestingly, it wasn't just the party that turned out to be grand, KJo's luscious birthday cake was equally appealing. The birthday cake was embellished with photos of the filmmaker with some of his closest friends, including Shah Rukh Khan and Manish Malhotra. 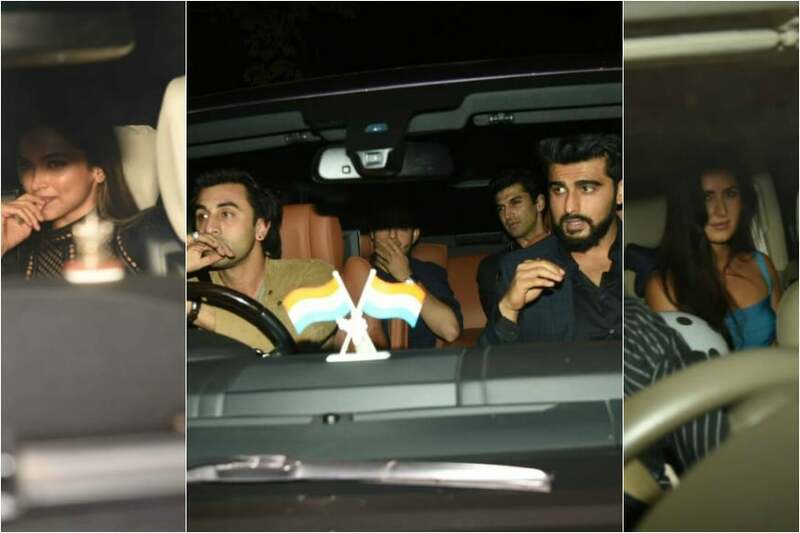 Amongst the guest were Karan's favourite young actors - Ranbir Kapoor, Arjun Kapoor and Aditya Roy Kapoor - who arrived together to the party. Deepika Padukone and Katrina Kaif were also present at the bash to wish the director. Deepika's rumoured beau and Karan's close friend Ranveer Singh was unable to attend the party. Aamir Khan was present with his wife Kiran Rao, while Riteish Deshmukh attended the bash all alone. Sushant Singh Rajput and his Raabta co-star Kriti Sanon were also invited to the bash. 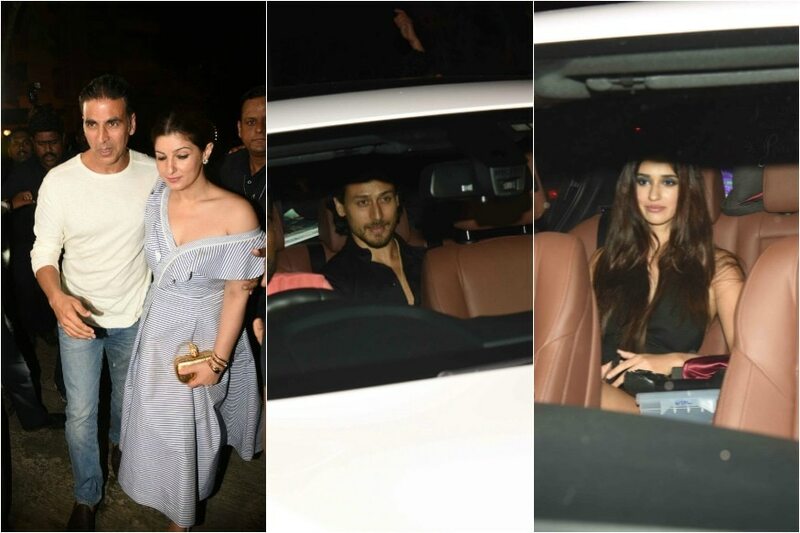 Rumoured couple Tiger Shroff and Disha Patani were photographed while entering the venue together. Akshay Kumar and KJo's childhood best friend, Twinkle Khanna were also seen at the party. 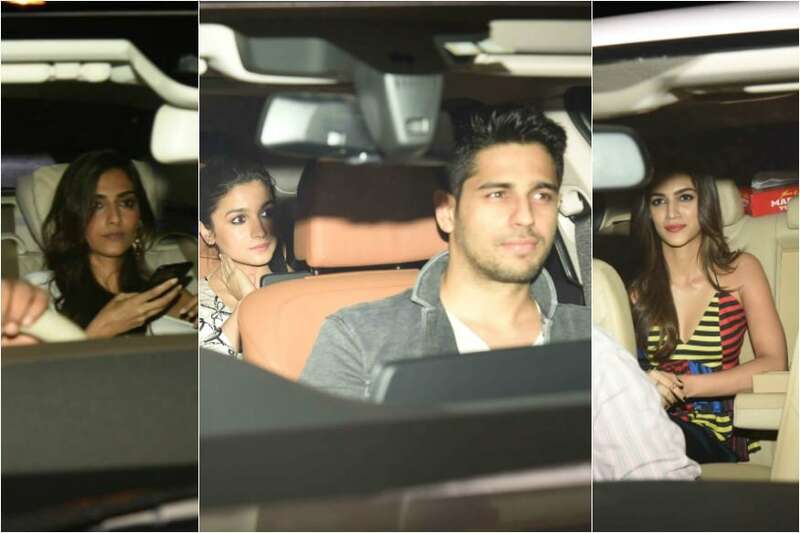 KJo's favourite 'students' and rumored couple Alia Bhatt and Sidharth Malhotra entered the party together. Varun Dhawan was also spotted with his girlfriend Natasha. Other stars to attend the bash were Hrithik Roshan, Baahubali star Rana Daggubati, Farhan Akhtar, Sonam Kpaoor and Harsh Vardhan Kapoor. 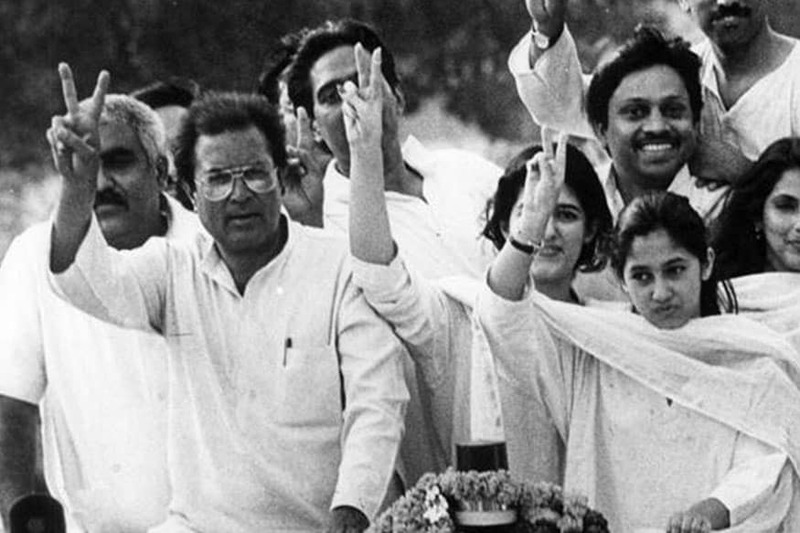 Sanjay Dutt attended the party with his wife Manyata Dutt and Abhishek drove in with wife Aishwarya Rai Bachchan. Interestingly, KJo's very close friends, Kareena Kapoor Khan and Saif Ali Khan, were not seen at his bash. Shah Rukh Khan and Gauri Khan refused to get clicked by the paparazzi as they were present at the filmmaker's residence before the party kicked off. 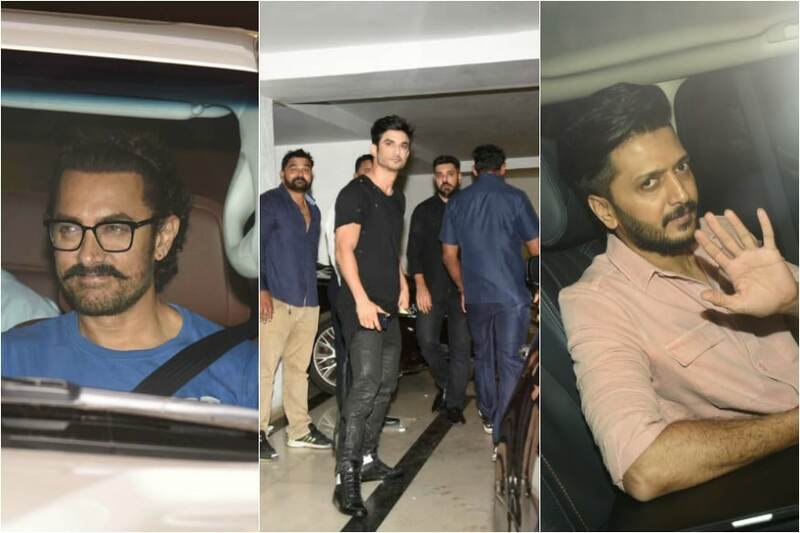 Going by the bevy of stars who arrived for the bash, one can easily say that KJo's birthday bash turned out to be the most happening party in Bollywood with nearly all the A-listers gathered together to wish the most beloved filmmaker of the industry.